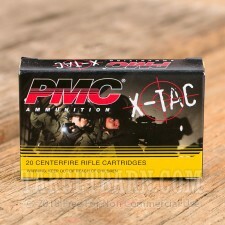 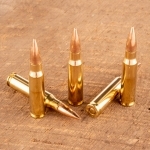 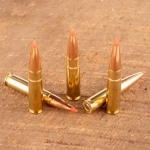 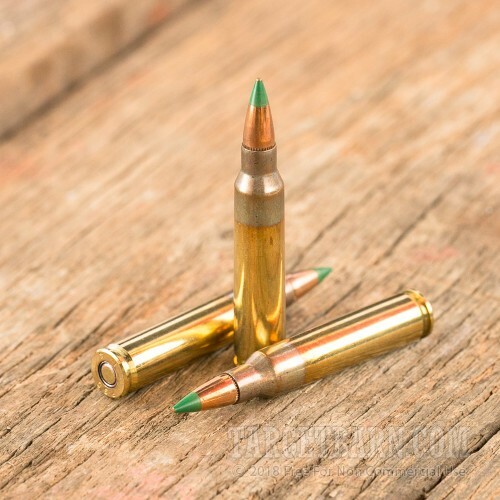 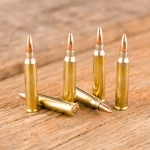 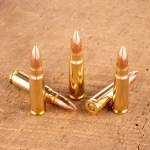 This 5.56 NATO ammunition from PMC's X-TAC series is manufactured to the M855 ball standard used by the US military. 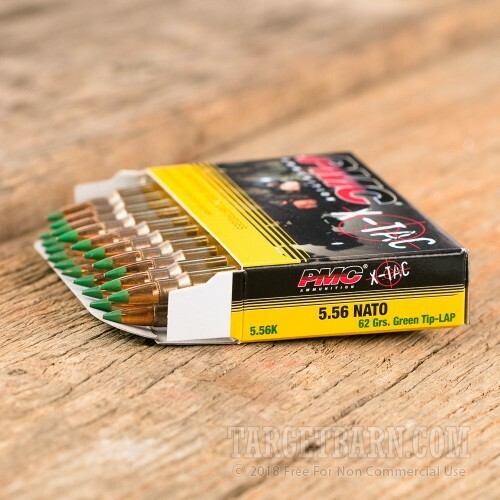 It is a highly popular range load for AR-15s and other rifles due to its strong blend of cost-effectiveness, reliability, and accuracy. Each round in this box of 20 fires a 62 grain full metal jacket bullet at about 3,100 feet per second. 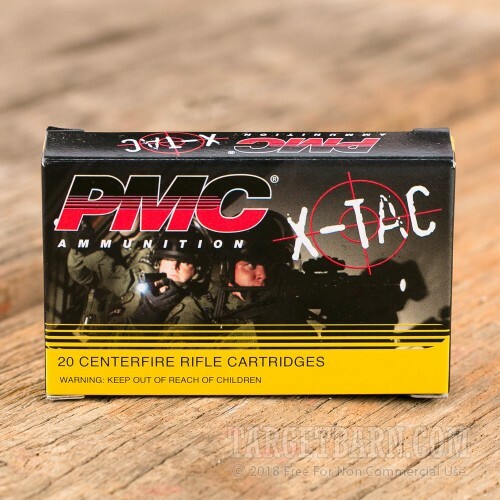 PMC ammo is made in South Korea by Poongsan, which also produces 5.56 NATO ammo and many other types of munitions for the Republic of Korea Armed Forces.